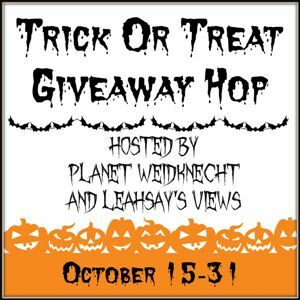 It's been awhile since I have done a giveaway hop. I had the perfect treat to share with you! My friend and fellow homeschool mom April Ann, is a Plunder Design stylist and I was thrilled to hear of her new pursuit. This vintage feeling jewelry is a beautiful addition to anything you wear. I love the look of vintage, but real vintage seems to really eat at the pocket book. The beauty of Plunder Design is that it looks vintage in style, but has savvy prices. They carry the full spectrum of jewelry from bracelets and additional charms, earrings, necklaces and pendants. You can even design your own pendant to make it a treasured heirloom. I got to do a bit of shopping myself and it was so hard to choose with all of the wonderfully chic products. I landed however on the Vanessa Earrings and the Jasmine Necklace. The Vanessa earrings are dainty and dangly. They are as light as a feather and match my necklace just perfectly. They sit nicely in the crook of the earpiece, so make sure you hook the earrings when not in use so that they don't slip off. They stay perfectly in place when you wear them. I loved the long chain on the Jasmine necklace. 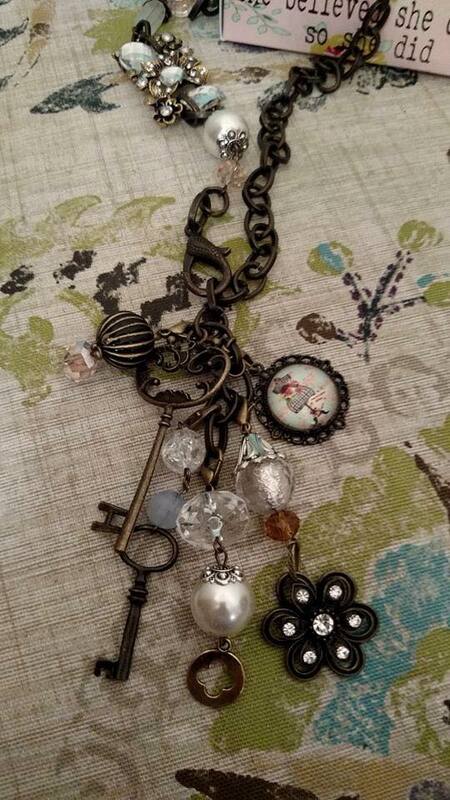 The baubles and dangles on the piece really give it character and a vintage quality. You can rearrange several of them with the clasps and even pair it down to a few less if you choose. I love that you can have some adjustability in the length with a lobster claw closure to hook on anywhere on the chain. You can shop online with April Ann, host a party through Facebook, or an in home party if you are in a reasonable distance from her. You should also consider joining her team and jumping in on the ground floor of this up and coming business. Plunder design only has 1000 consultants so far, as it is such a new company. I really think these products are going to take off. Who doesn't love the vintage look? 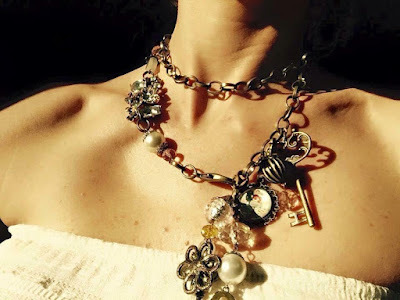 I prefer to have several pieces of 'costume jewelry' to keep my accessories changing, rather than just one 'real' piece of jewelry. Hop around to these other blogs for some great treats! I love the Quincy Necklace, the Josephine Bundle and the Goldie Necklace. They really have some nice jewelry. My favorites are the Atlas Necklace Antique Gold and Taya Earrings. My favorites are the Atlas Necklace and the Bambi Necklace. I like the Sweet girl necklace and pumpkin ring for my nieces! I like the Mya Bracelet and the Natalie Necklace. Love the Jill earrings, sadie bracelet, jojo necklace, and the faith necklace are my favorite. I really like the "Jennifer" necklace! I like the Paige bracelet and the Maggie necklace. I love so many pieces, but I would love to have the Rylie Bracelet or the Erin Bracelet. Thanks for the chance. My favorite is the Miley Necklace and the Scarlett Necklace. Very pretty. I just love the Jennifer necklace its so pretty!